From line drawings to illustrations and light ink-density graphics, see high-quality, consistent image quality print to print and roll to roll.Handle prints with confidence right off the printer. 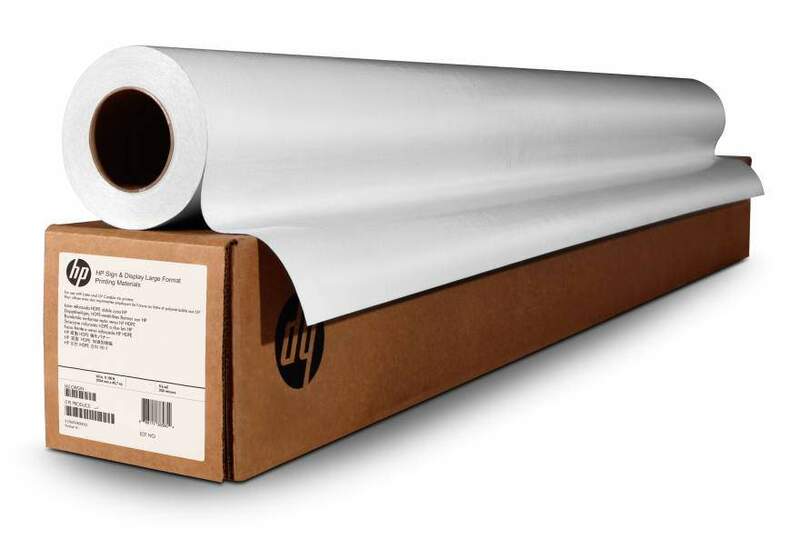 An enhanced coating provides ink abrasion resistance to help you deliver on quick turnaround times.Gain versatility with this premium bright white paper. From working comps and design proofs to fine line drawings and illustrations, meet project needs and environmental objectives of your company and clients with this PEFC™-certified paper?.